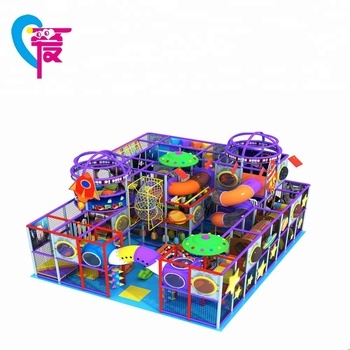 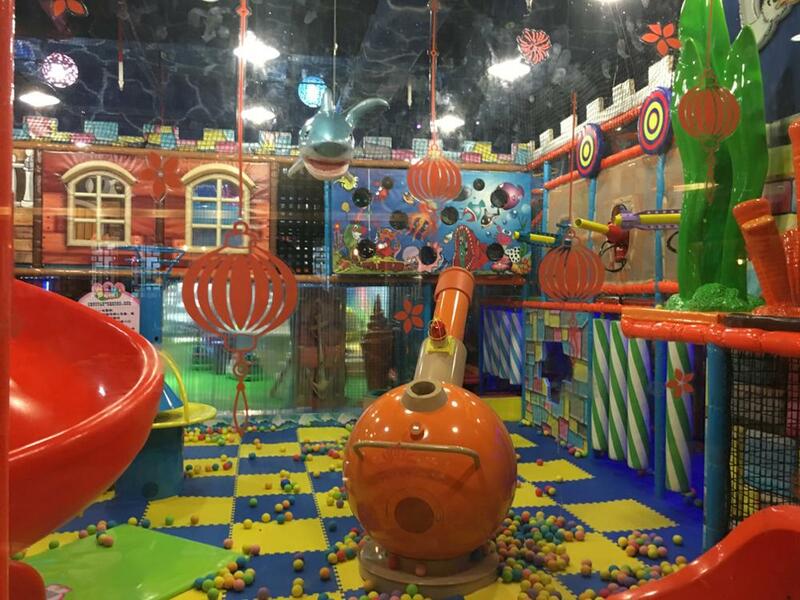 Q: How to maintain and clean the supermarket indoor playground naughty castle? 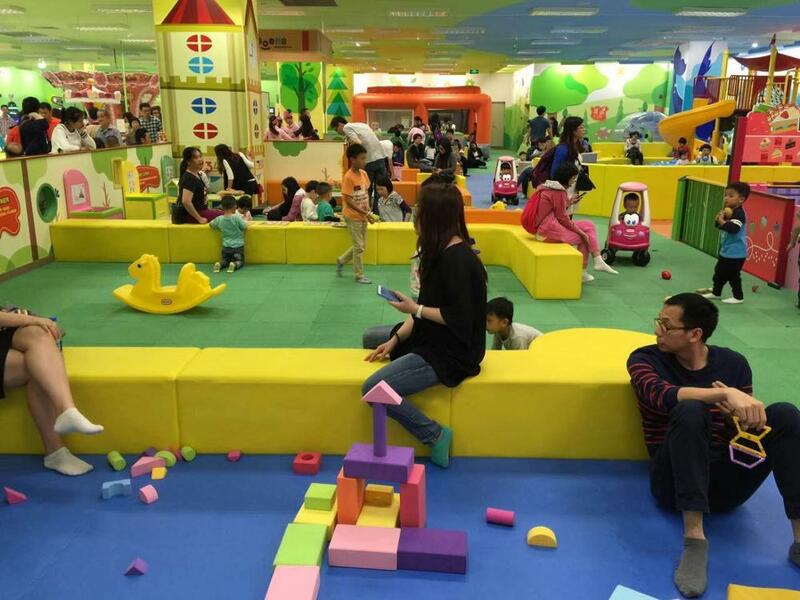 A: Normally, one square or two square meter space can accommodate 1 children. 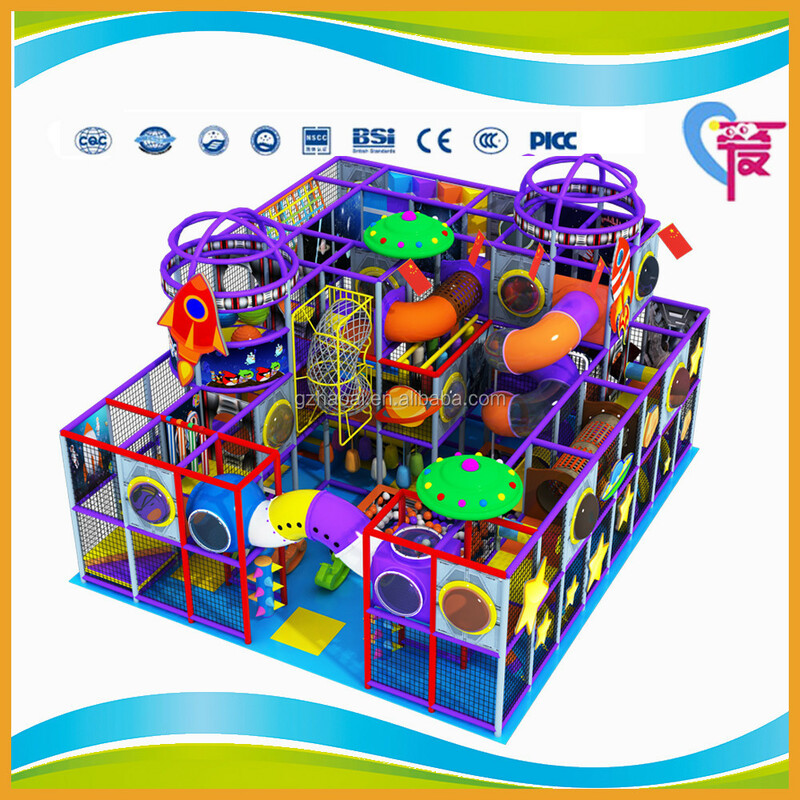 So 100 sq.ms indoor playground can accommodate 50-100 children at one time. 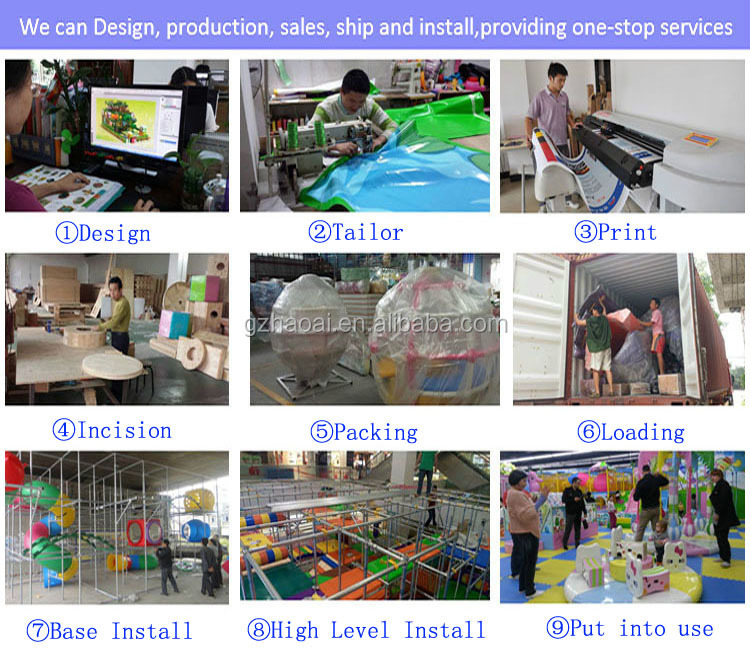 Q: What’s the main material of soft indoor toys for Kids? 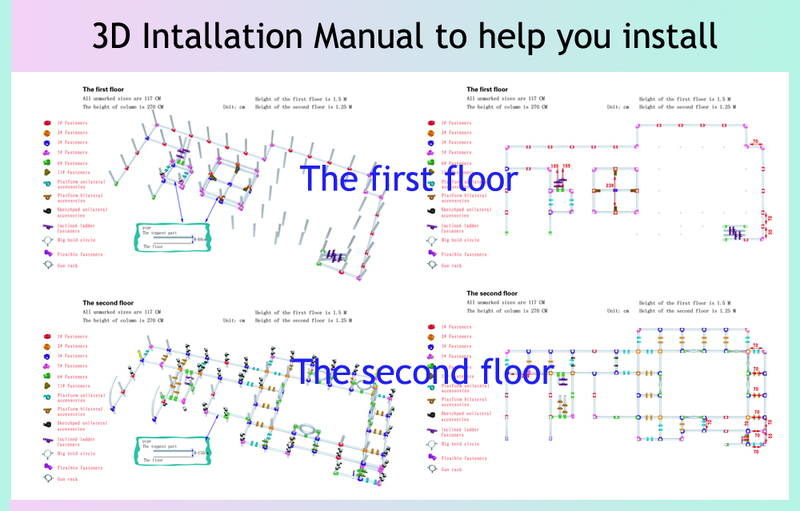 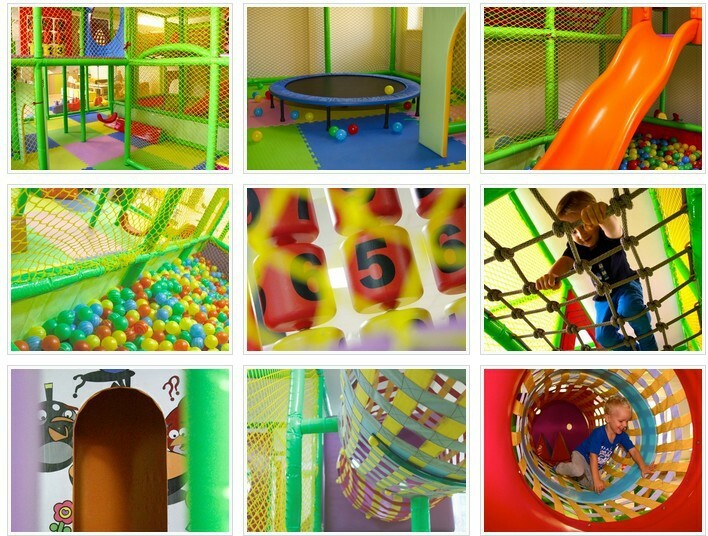 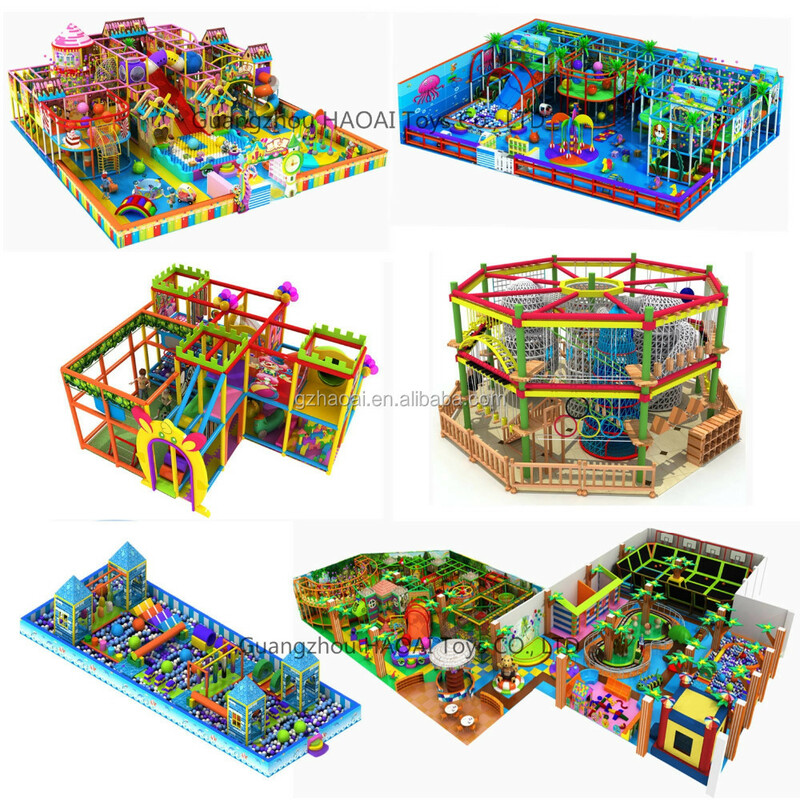 Q: Why choose us ?Do you have any certificate of the indoor playground ? 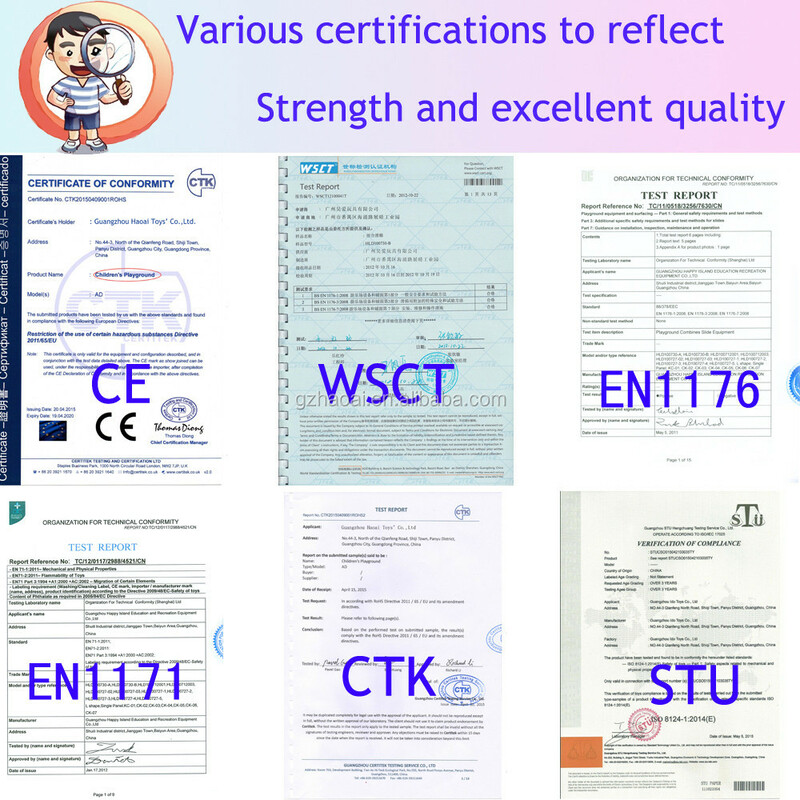 A: Yes, we have CE, EN1176 and ISO certificate. 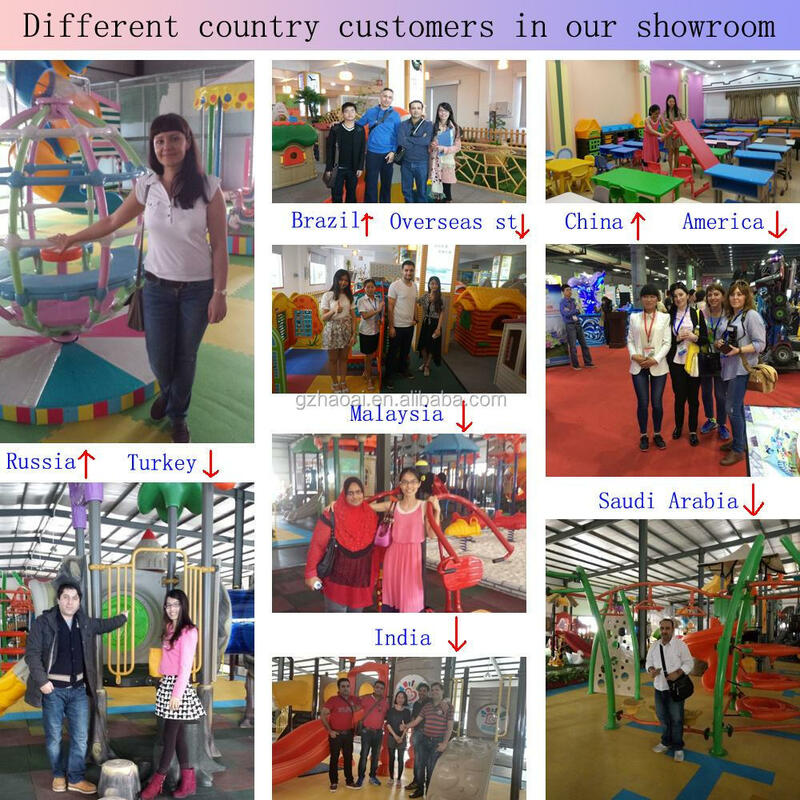 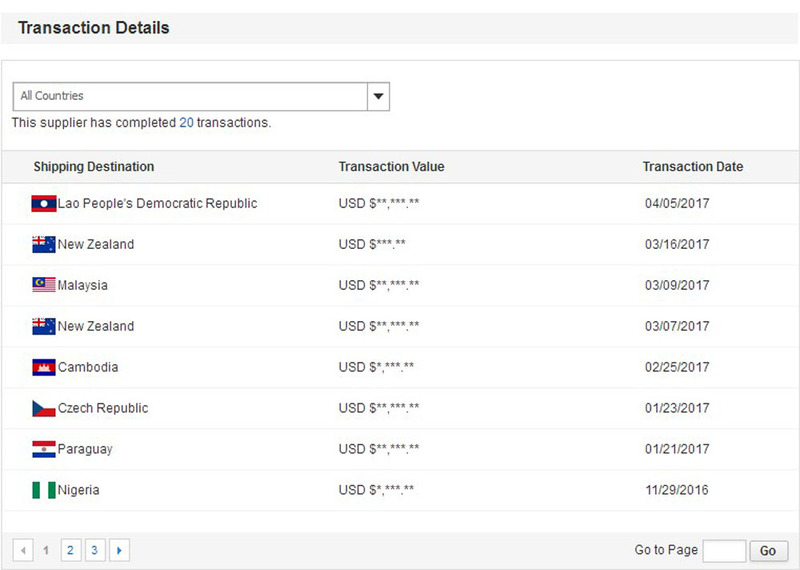 We r the member of Trade Assurance service in Alibaba.com.that is the new service provided by alibaba,which can provides buyers with anumber of trade safeguards protect buyers'payment to suppliers,and to ensure suppliers fulfill their obligations regarding order delivery time and product quality.